Give your landscape an attractive, upscale look, and keep mulch and grass in its place. 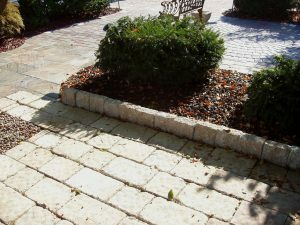 Edge your gardens, walkways, paths, driveways, and more with our rope edging. 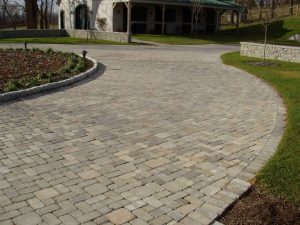 Available in two beautiful natural colors that will complement any outdoor aesthetic: Tan Blend and Charcoal Blend.